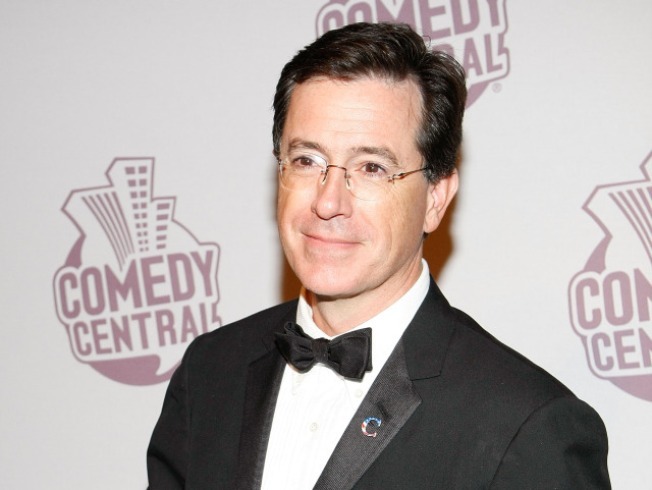 Stephen Colbert joins Symphony Space’s “To Kill a Mockingbird” 50th Anniversary Celebration. MILESTONE: Symphony Space’s “To Kill a Mockingbird” 50th Anniversary Celebration is set to be an all-star affair: Stephen Colbert, media agitator and “Studio 360” host Kurt Andersen, Public Theater artistic director Oskar Eutis and others come together for an evening of readings, discussions and Q&A about the Harper Lee’s Pulitzer Prize-winning work about small-town racial injustice in the South. 8PM. TWOFER: Belly up to Hill Country for a Beer and BBQ dinner/tasting extravaganza hosted by the Ithaca Beer Co. On the menu: apricot-glazed smoked pork belly, guajillo-crusted rack of lamb and more, each paired with appropriate suds. You’ll even get a primer on Texas BBQ history and its beery traditions, courtesy of Hill Country pitmaster Charles Grund Jr. Reserve at 212-255-4544; 6PM. WILD THING: March’s interactive evening “The Rise And Fall Of Nina Simone: Montreux, 1976”—including a screening of the epic concert (featuring an infamously half-high Simone, flubbing lyrics, berating her audience, and erupting in fits of musical brilliance) plus games, historical re-enactments and more—is back at 92YTribeca by popular demand. Don’t miss it. 8PM.